And this email overwhelm problem? It’s not going anywhere. The total number of emails sent and received is projected to jump to 333.2 billion by 2020—an increase of 18.5% from 2018. If you want to get out of overwhelm (and stop email from taking over your business and life), you need to take back control of your inbox. And the best way to take back control? SaneBox uses cutting-edge machine learning technology to analyze your inbox behavior and determine which emails are important or urgent, which can wait until later, and which you can get rid of. SaneBox automatically creates the @SaneLater folder, which takes unimportant and non-urgent messages out of your inbox—getting rid of clutter and making it easier and less overwhelming to address the emails that need your immediate attention. From there, you can set up additional folder to further filter and organize your emails—and if an email ever ends up in the wrong place, all you have to do is drag-and-drop it into the correct folder and SaneBox will continue to file similar emails there in the future. The best part about SaneBox? 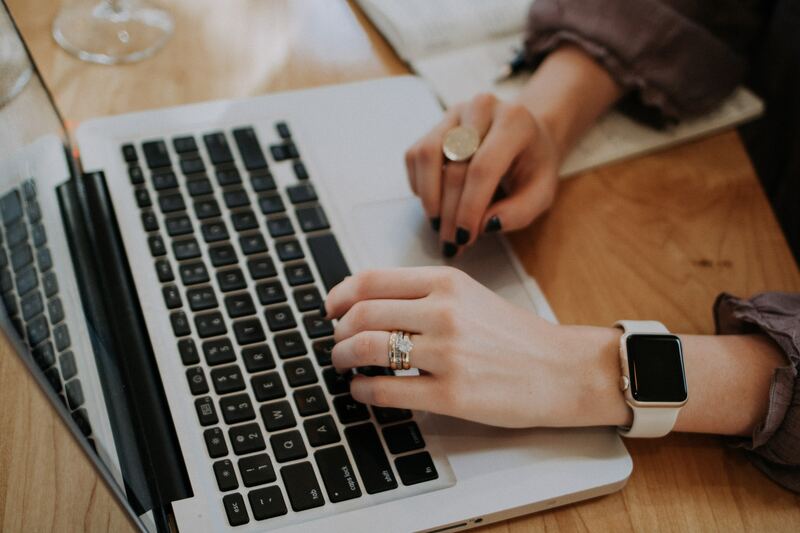 The more you use it, the better it gets to know your email habits—and the more effectively it can manage your inbox and make sure overwhelm stays a thing of the past. Ready to kick overwhelm to the curb? 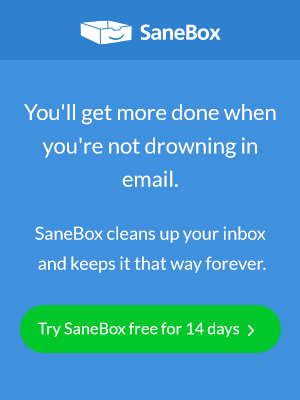 Sign up for a free SaneBox trial and take back control of your inbox. Email Management: How Is SaneBox Different From Google Priority Inbox? Security and Transparency: What Happens To The Email and Data SaneBox Manages?